You can choose services from 3 hours to 12 hours per shift. We are available to deliver care around the clock. We aim to prevent re-hospitalization and/or readmission to care homes by supporting your overall health and well-being right at your home. As we work in collaboration with the rest of your family members and healthcare staff, you can have peace of mind knowing everyone is within your access. 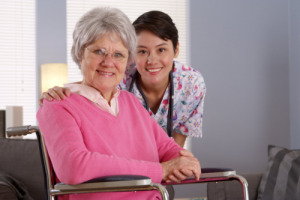 Our on-site caregivers interchangeably change shifts 24 hours a day, 7 days a week to make sure all your needs are met. For more information, you may call us at 770-509-2272. Do you have any requests or do you wish to personalize our home health care services based on your specific requirements? Feel free to send us a message online. Go to our contact us page to learn more.